MetroFrance Interview with David Cronenberg for The French Magazine Metro. 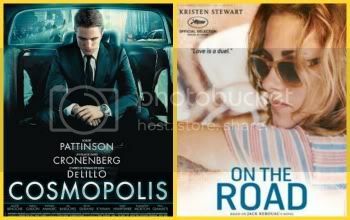 Cosmopolis is one of the most anticipated films of the 65th Cannes Film Festival. His director spoke to Metro. 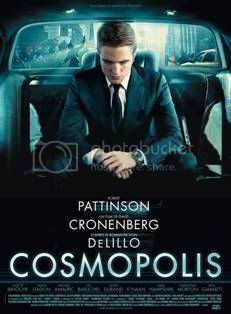 A few months after telling the disagreement between Freud and Jung in A Dangerous Method, the Canadian filmmaker David Cronenberg returns to theaters with Cosmopolis, in theaters on May 25th. The adaptation of a short novel by the American author Don DeLillo in which a young businessman, Eric Packer, drive through New York in a limousine. The beginning of a journey that also implies sexual violence and that will leave no character apart. Alongside Robert Pattinson, star of Twilight saga, there are also Paul Giamatti, Samantha Morton and two frenchies, Juliette Binoche and Mathieu Amalric. Awarded with the Special Jury Prize for Crash in 1996, and in competition in 2005 with History of Violence, David Cronenberg spoke to Metro. How did you approach the adaptation of Don Lillo’s novel? I wrote the script in six days. The first three days, I transcribed the dialogues in their entirety. The next three, I added descriptions for each scene. In short you will find all the dialogue from Don DeLillo, because it is a great language. However I have not kept the interior monologues. Instead, you get visual ideas that the book aroused in me. 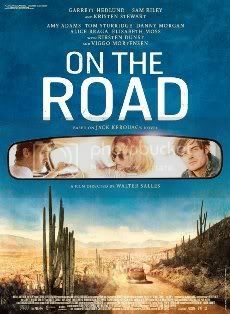 I’m very excited about the film and even more by Robert Pattinson’s performance. 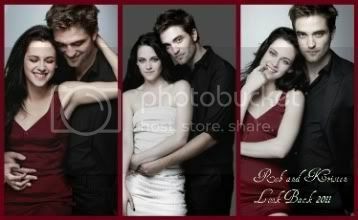 Rob is a wonderful actor and I think he will surprise people . 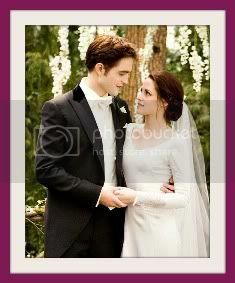 He is young, he’s handsome, he has had great success with Twilight and many people concluded that he was a bad actor. I aware of that . But I can assure you he is very good and he works very seriously. The best way. Besides I can not wait to rework again with him. I even said I would love to have him and Viggo Mortensen in an upcoming film. Do these famous actors contact you directly to work with you? Most of the time, they tell their agent to tell my agent that they are eager to work with me. (Laughs) But sometimes I ask to work with an actor without knowing if he knows my films. 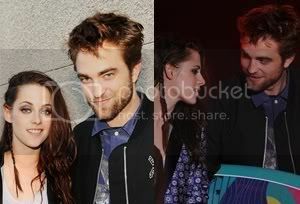 This is the case with Rob. And it turns out he knew my works very well, indeed it is a guy who has a wonderful cinematographic education. On the set of Cosmopolis, I remember he had long conversations with Juliette Binoche about obscure French short films. He is a true cinephile. Having him is also a way to attract a different audience from yours? 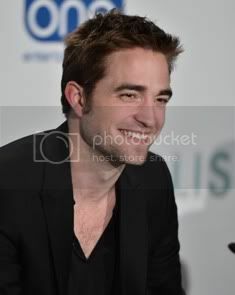 Once we have confirmed his part in Cosmopolis, a lot of blogs have begun to talk about the film. I saw teenagers reading Don De Lillo’s novel and said that it was great. And I hope the film will please them. 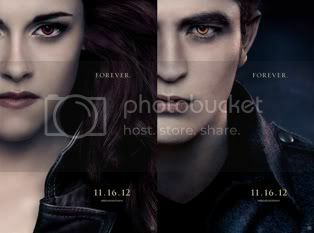 But if they only like Twilight, they will perhaps be disappointed. But if they are actual Rob’s fans, they’ll love Cosmopolis. It was the same when I worked with Viggo Mortensen the first time. If you were a fan of Aragorn in Lord of the Rings, you wouldn’t perhaps want to see him in History of Violence. But if you like the actor, then you are ready to follow him in different projects. You have adapted several novels in your career, starting with Naked Lunch by William S. Burroughs or Ballard Crash J.G. What kind of reader are you? I just do not like reading from the perspective of making a film. In the case of Cosmopolis, it is the producer who contacted me. He said “I have rights and I think you’re the perfect person to direct the film.” And he was right! The rest of the time I read a book because it feeds me, because it excites me, because I’m just interested. I love David Foster’s novel, Wallace that I discovered after his death. The Pale King, his posthumous book, is absolutely brilliant.